Boyor girl, the first name of a child is not something you choose lightly. 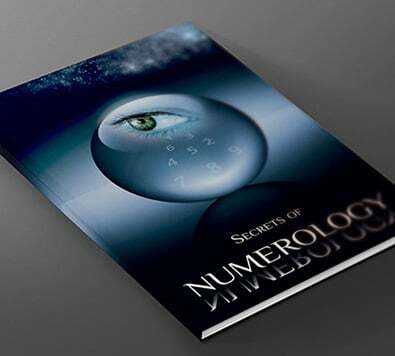 In order to make their choice, some parents rely on numerology. From the calculation of the active number, you can know the future personality of the baby, based on the meaning of their first name. In this article you will find the character traits referring to active number 7. One might say that the idiom “Good as gold” was made up just for this baby. The personality of its first name ensures that it will swiftly develop a rather exceptional analytic mind. This will turn the child into someone discreet, and always cautious. Their ability to put things into perspective and take a step back will make them a very interesting child. By themselves, they have a knack for observation and their thinker eyes will display a lot of depth. The first name of this child means that they have an intense inner life. They have a rather secretive temperament. Indeed, active number n°7 indicates a solitary and introvert personality. This is a child that can be precocious in many aspects. You could often be astonished at the relevance of their reflections. If you want to make this child happy, you can offer them big books with many beautiful pictures, and they will be delighted. In other words, you have given birth to an intellectual. Your child will ask you a lot of questions, most of them unsettling for many parents. However, the meaning of their first name makes them an independent child, who knows how to take care of themselves. As such, do not expect large displays of affection. They are much too busy observing the world. This child is gifted with a great concentration and a lot of imagination. Sometimes they might seem not to be very sociable, and to be more mature than other children their own age. Their character leads them to think a lot and not say much about themselves. You might want to help them express their emotions and their feelings whenever they seem a bit sad. But do not worry overmuch, because this child will grow quietly and surely: they know what they want, and where they want to go.